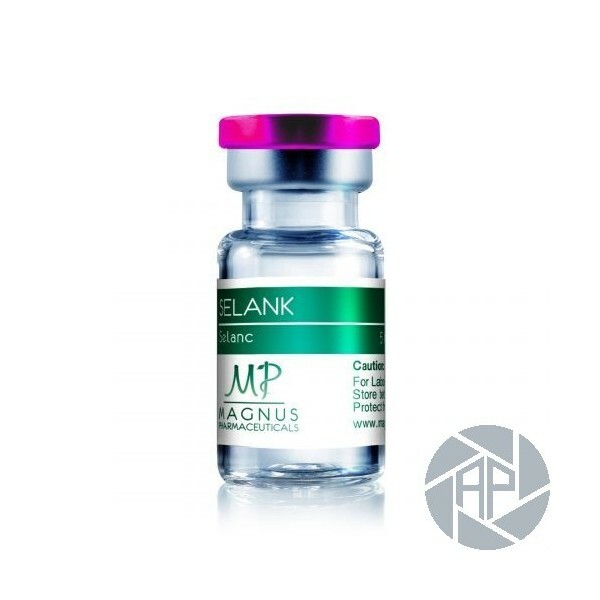 SLANK – characterized by increased temporary impact, thanks to its advanced composition, based on seven amino acids. Eliminated to side effects, like dizziness, insomnia and lethargy, and no withdrawal syndrome. The drug is designed to improve focus, memory, getting rid of feelings of anxiety and irritability, as well as to accelerate adaptation to the new conditions. Scientists have not identified any side effects even after repeated increase of dose, the drug is designed for people who require a quick response, precision of movement, as SELANK improves memory and mental activity. In addition it should be noted that the drug finds and recovers objects in the body, essential for healthy living. Selank - what is it for? Students of schools and Universities, especially during sessions. - People who are active in sports. - People who every day are faced with emotional instability at work or on duty, for example, in the armed forces. - Categories of citizens who find it hard to control a conflict situation. Unstable mental state, excessive physical activity, can greatly undermine human health. Which, in turn, can lead to diseases such as: stroke, hypertension, neurasthenia, diabetes, and others. 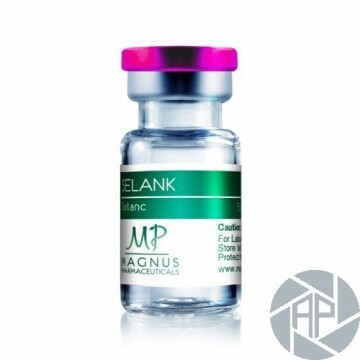 To avoid the sad result, there are drugs such as SELANK produced in the body biologically active compound taking a significant part in the processes of sleep, immunity and the regulation of metabolism. And, of course, significantly increases the ability to remember information and training. The duration of the course application 10 to 14 days. The course may be repeated after one to two weeks. 1 mg a day ( breaking into 2-3 doses ) is the recommended daily dose.